"There is a home. In that home, there is a beautiful garden. In this garden, lies a secret" The 'home' is your body, the 'garden' is your soul, and within the soul lies the secret. Come join your fellow seekers as we explore the grander world within all of us using the principles of Ayurveda as our guide. Who am I? How can I lead a life of peace and well-being in a world of constant stress and pressures? Learn the secrets of simple, practical breathing techniques that can be incorporated right away into your life to bring serenity and quietness instantly to this monkey mind. Experience lower levels of anxiety, learn how to strengthen the mind to deal with life's daily stress, and rejuvenate your body to a better health. These guided meditations and live-chanting sessions will be facilitated by Krishan, an Ayurvedic Wellness Practitioner, Massage Therapist, and Meditation Practitioner. 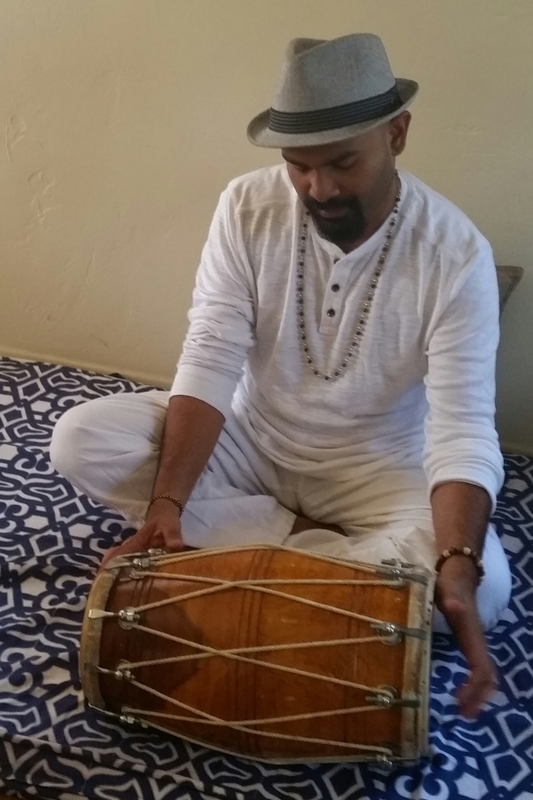 Krishan has practiced live-chanting and meditation for over 23 years, and has played the dholak (Indian drum) since he was 5 years of age. These sessions only require you; your presence and attention as this will be a journey inward. No other materials will be necessary. A yoga mat or another comfortable foam mat is encouraged for those who would like to sit on the floor with Krishan. Chair seating will also be available for those who find floor sitting a challenge. These meditations will be held as one hour session. We will ask all our attendees to hold a personal vow of stillness during this hour so we may fully connect with ourselves and explore the journey inward. Ayurveda has made significant strides in the United States as of recent with the newly launched Ayurveda Doctor Program. Currently enrolled in the Ayurveda Doctor Program with California College of Ayurveda. Ayurveda is the sister-science to Yoga, and provides a very simple, natural approach to guiding clients back to their core of health and well-being. Ayurveda (pron. aa-ur-vey-da) believes that we can always make changes in our lives that can rid us of diseases and provide a practical guide to healthy living. In one word, Ayurveda is about "balance"; to be able to enjoy all of the wonders that life has to offer without suffering through them. This includes being balanced in our diet, utilizing herbal supplements as needed, enjoying workouts, hobbies, and careers so that one may lead a happy, healthy, and fulfilling life. "My personal life and my professional journey have finally merged, as I have followed the Ayurvedic principles since a young kid and also becoming vegetarian at the age of 8. I feel as though I was born to be an Ayurvedic doctor." 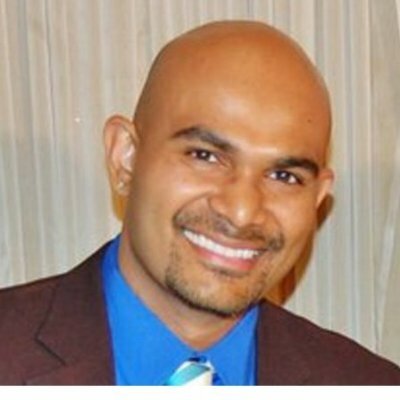 Practicing what he preaches, Krishan loves to keep a healthy balance of activities in his life, including long rides on his Harley motorcycle, hiking the various trails around San Diego, and activities such as sky-diving, bungee jumping, yoga and meditation practice. After having gone through a near-death experience, Krishan has grown an intense passion to share this priceless knowledge of healthy living and well-being that can enable one to enjoy life to the fullest.